At a time in sports where market sizes drive relocation, Canada is home to only one MLB franchise. 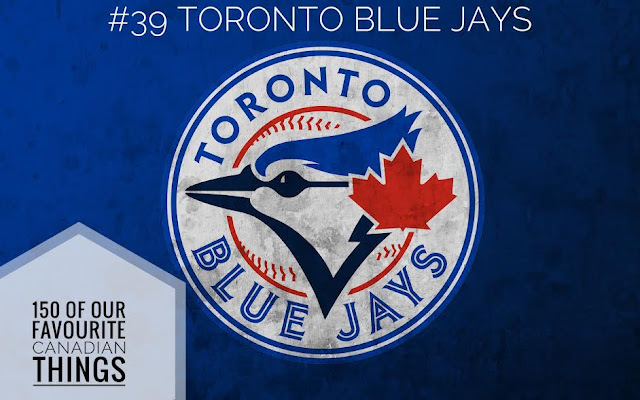 Now we all know the Jays weren't the first Major League Baseball team in Canada, that distinction belongs to the Montreal Expos, but they are the last Canadian team standing, and as a result they have become Canada's baseball team. In recent years they have held preseason series' in Montreal, even sparking rumours that the Expos could be make a return if expansion ever comes around. Turn on a match up with Seattle or one with the divisional rivals in New York or Boston, and you will see the Jays faithful travel well from coast to coast. That's a direct result of having the 2nd largest land mass in the world as your fan base.